Her daily routine is not like everybody else’s. She wakes up while the rest of the world is still asleep, flashes a smile, a vibrant beautiful face, and a calm but exciting morning vibe with her co-hosts in ABS-CBN morning show Umagang Kay Ganda. 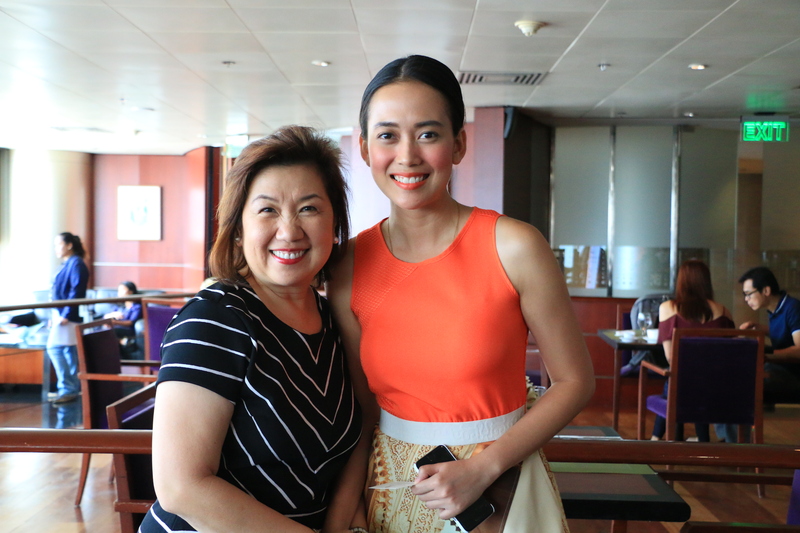 After the show, she would continue infecting others with her positivity as she goes straight to DZMM studio booth to perform more duties as a broadcaster. This is usually how the day of Tina Marasigan is spent. Although new in the broadcasting industry, Tina’s innate talent, experience as a reporter plus her stint as one of the finalists of Binibining Pilipinas and modelling prove that Tina is destined to be “in front of the camera”. This has kept her busy. Despite her hectic schedule, she still chooses to be part of the ABS-CBN Lingkod Kapamilya Foundation, Inc.’s milestones. 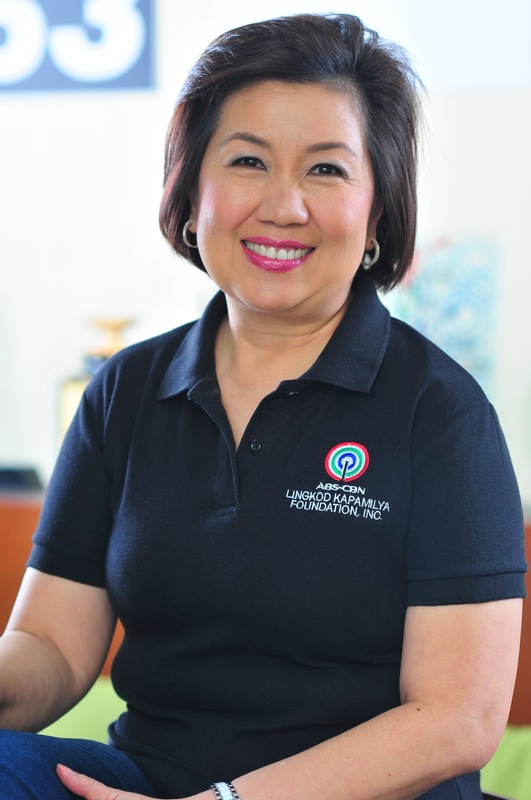 She hosted the foundation’s very first Araw ng Pasasalamat (First Thanksgiving) and other celebration of partnerships with other institutions to help the communities. Hear it from Tina herself.